Good morning, good day, good afternoon, and good evening to all the time zones. I will attempt to keep photo journals of all stages of repair/rebuilding/restoring, as well as parts selection where I will invite members to actually build up a frame given a parts selection for a specific frame. Some eroica, some Frankenstein, and some who knows. I hope to share my limited knowledge and hopefully get it a little less limited. Cycling on the road for 40 years (yeah, not a young punk anymore, just a punk) in the USA, Europe, the Middle East, and the Caribbean Islands. Start project is a Vicini in the Super Villian series: The Green Goblin! Thanks for all the help so far and that which is forthcoming. Welcome! I'm looking forward to seeing your photo journals! 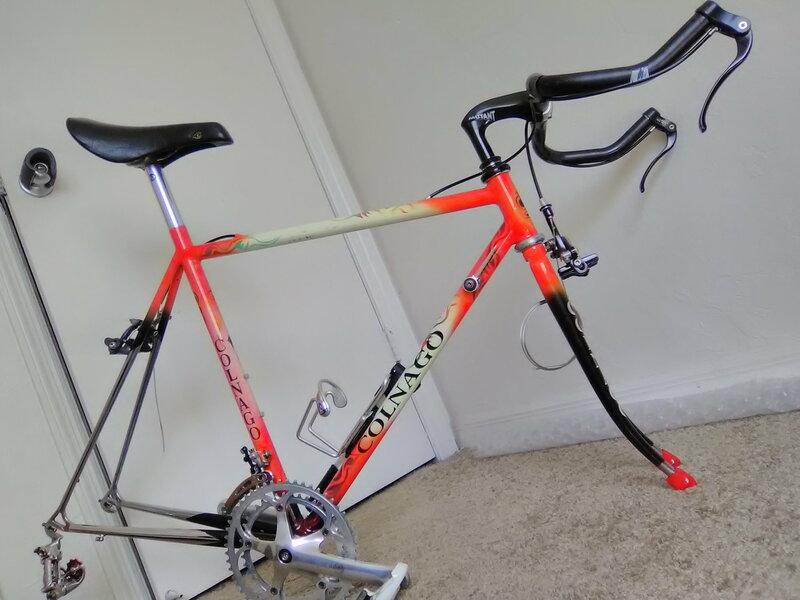 I'm not familiar with all the bike names you mentioned, but the 2nd bike I owned was a 1973 Lygie Pro with Campagnolo Nuovo Record parts, Universal sidepull brakes and 27" wheels.. 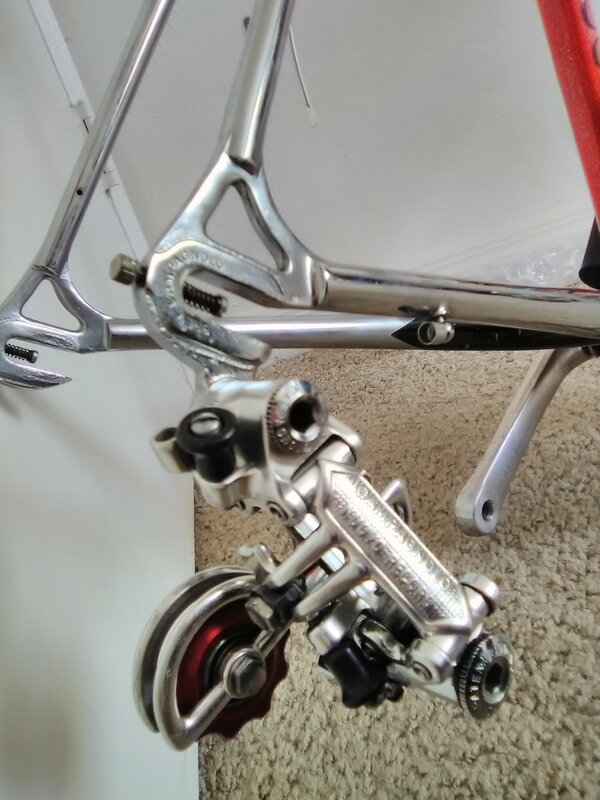 I don't have the frame for the bike anymore but kept all the parts. 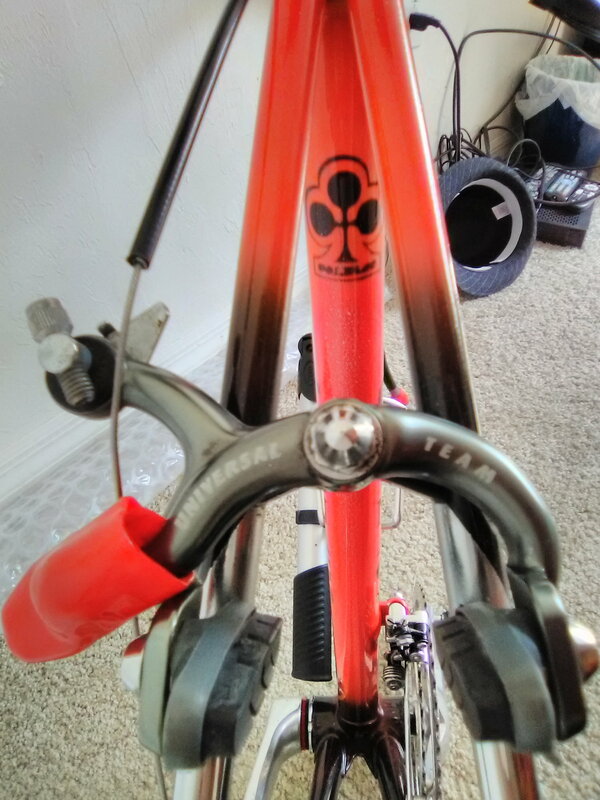 I'm planning on finding a 70's frameset and building it up with my Lygie parts, including the 27" wheels (Campy high flange with Weinmann cllincher rims) from that bike. I haven't come across a frame that I like for the 27" wheels yet. Thank you for the welcome! The Lygie is from around the late 50's. I'm still gathering parts for it since I'm trying to keep traditional, hard to find those 50's parts in good shape. It's an odd frame in that they company spelled their own name wrong on the DT decal (reads: LIGIE, vice LYGIE). I've never seen it spelled like that, it has the "LYGIE" spelling on the headbadge, and I've seen the exact frame color and all with the "proper" decal. I'll start a thread in C&V when I get to that. 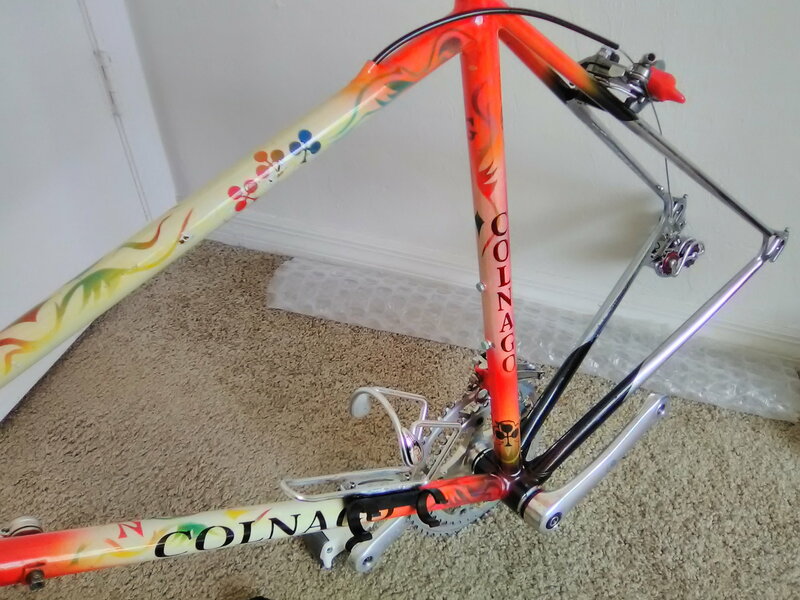 Presently, starting work on a "Viciini", could be a mystery frame due to repaint, but we'll see! Welcome! Looking forward to the pics. Welcome! Good luck with all your projects. Just a note: I had sent the site an email from my regular email address about some function issue(s) with the site. After trying the same functions from a desktop computer (previously done on a mobile device), I had no problems. I believe that the problem somehow resides within the interface of the Android program with other sites. It happens on more than just the BF site. I have to abandon my phone in order to achieve smooth operation. So if others are having navigation and/or other function issues, it could be related to Android. Everything is fine now. Last edited by HPL; 04-17-19 at 09:18 AM. Reason: Added photos Moser Leader referenced in post. 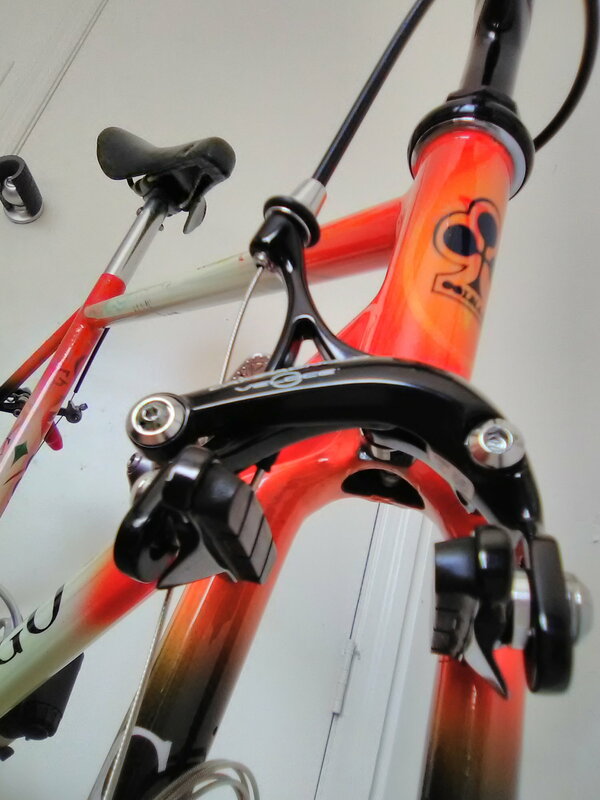 Hey, those are Bullseye pulleys on that Campy Nuovo Record rear derailleur. 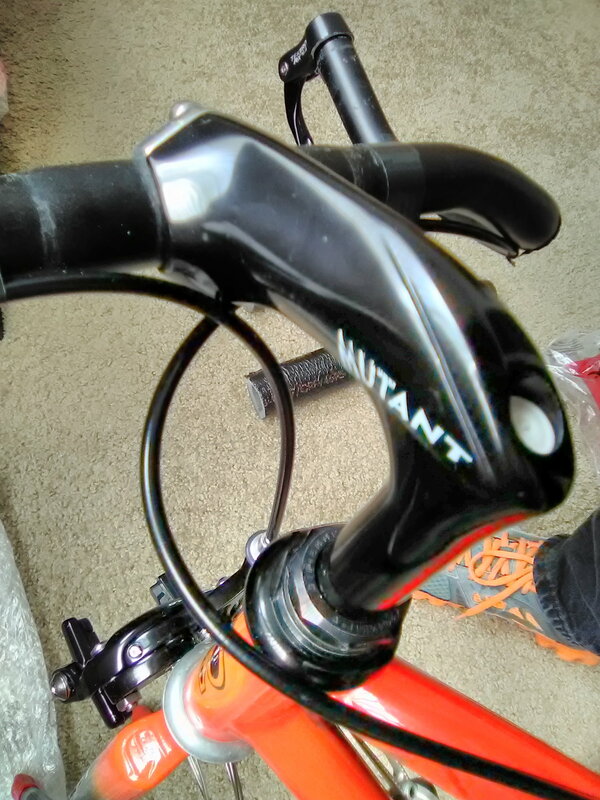 I also put them on my NR derailleur. They definitely make the bike look and feel faster! LOL. That’s a beautiful bike! 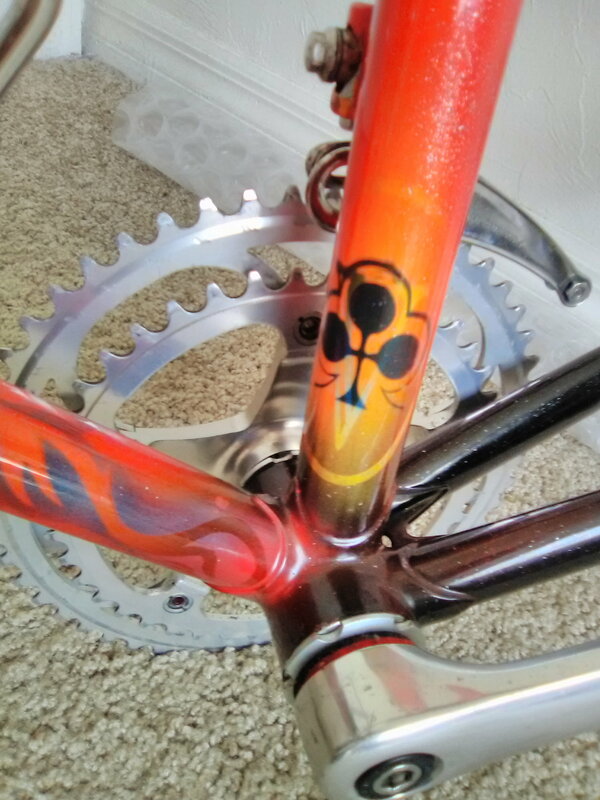 Yes, I first put Bullseyes on an old 70's NR rear derail. 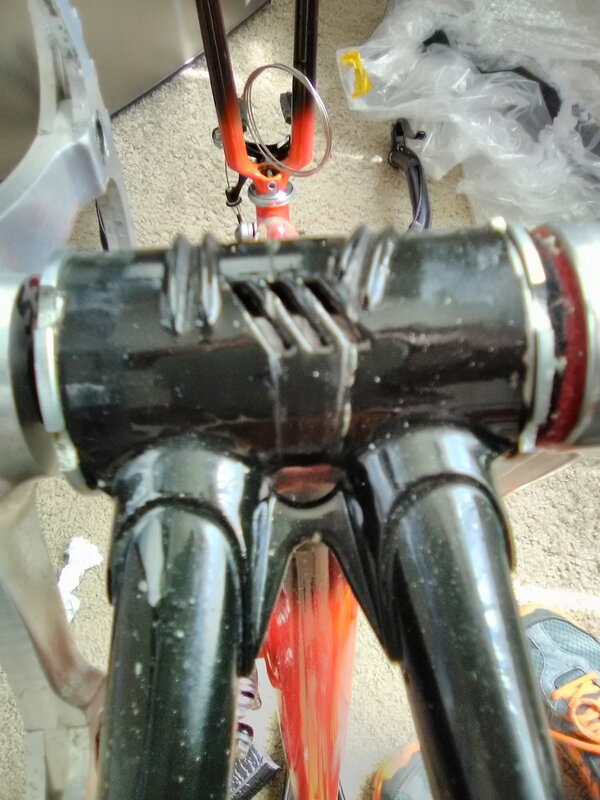 and really liked them, that was 30 years ago, and I still use the same pair, albeit with some repacking of the "sealed" bearings; over tooth wear has been minimal for all the miles they've handled. 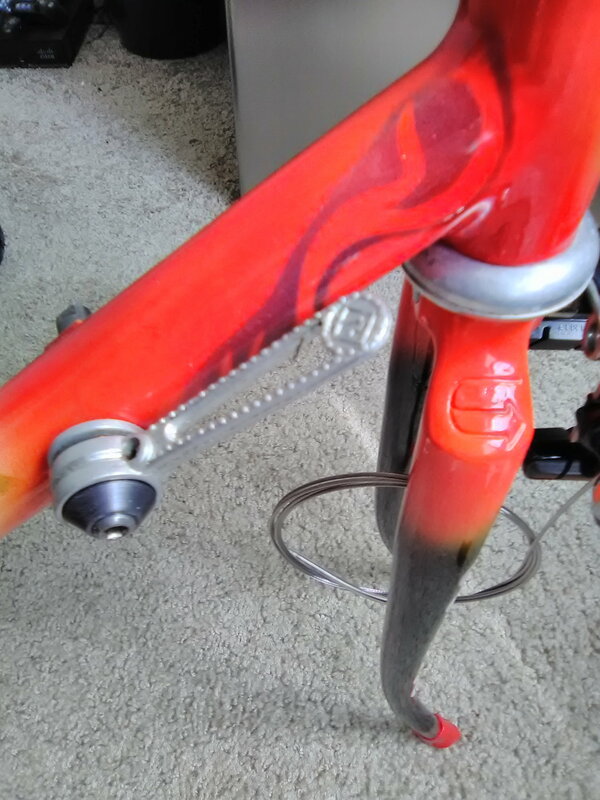 The pulleys in the photo came with the derailleur. 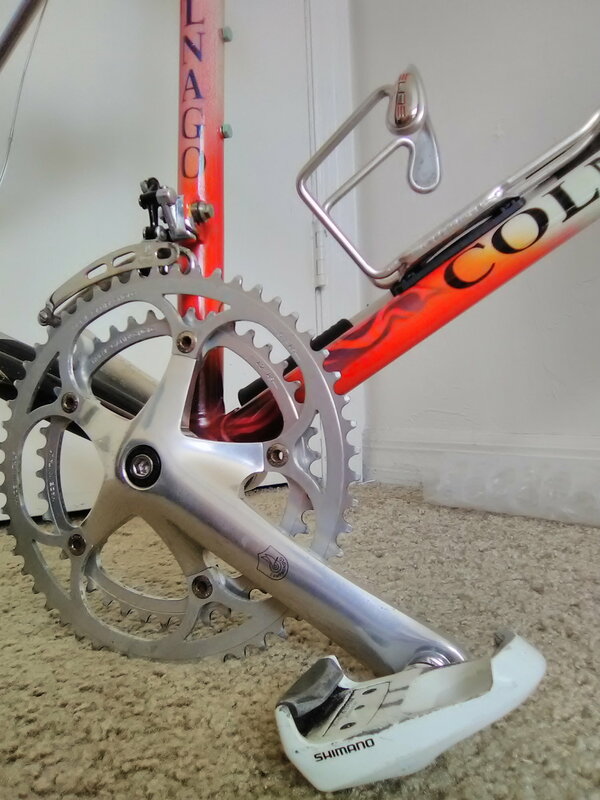 That frame will be in the C&V forum under either a recent 'Moser Leader" thread or I'll make a new "Moser Leader" thread since I really don't know the year or sub-model it might be wise to open a new discussion. It's got the Oria tubing but I'm not sure what specific type.